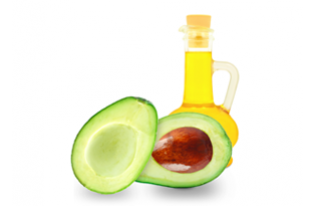 A Mild blend of Organic Vegetable Oils & Herbs. The natural way to help care for your baby's skin, especially the very dry area. Massage gently onto needed skin areas. Can be used daily. 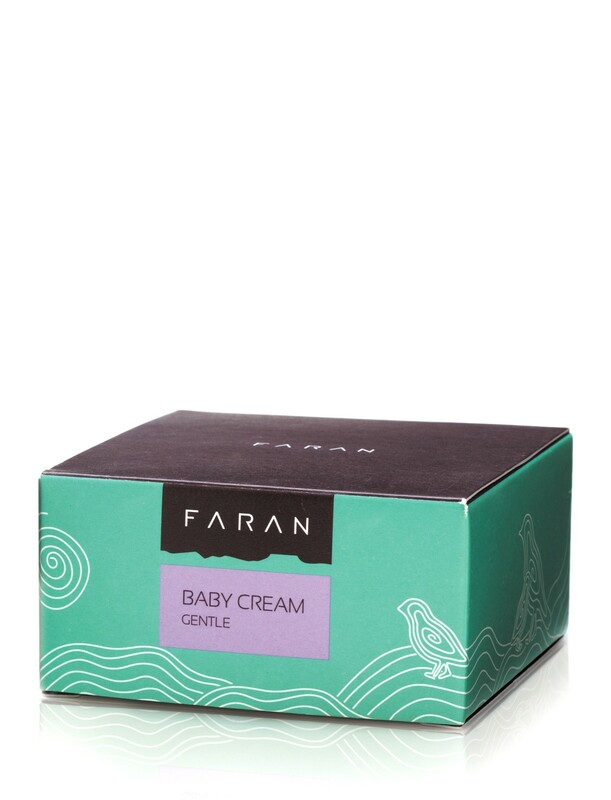 A rich balm designed to counter stubborn dry skin areas and for massaging baby to counter the effects of extremely dry / cold weather. Suitable for baby's extremely dry areas. This cream is also wonderful for mature and very sensitive skin. 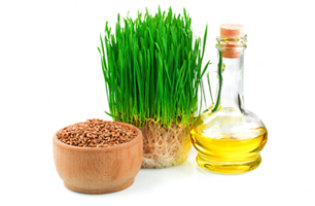 Wheat germ Oil is rich in vitamin E & essential fatty acids (vitamin F) especially linoleic acid as well as a large quantity of Carotenoids (Pro vitamin A) giving it its distinctive red tone and 4% of unsaponified materials that helps to encourage skin renewal and restoration. 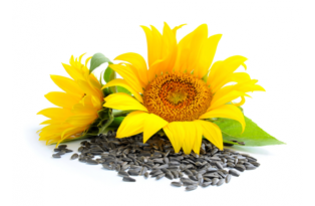 It is recognized as a powerful anti-oxidant. We consider Shea butter as a ‚? ?wonder ingredient‚??! 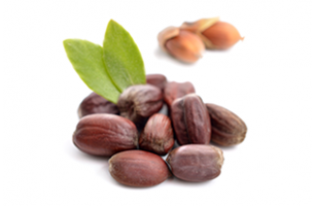 Like Jojoba and Olive Oils we use it liberally and highly recommend its excellent qualities. This butter is rich in vitamins and moisturizing agents, nourishes & helps in treating many skin disorders. 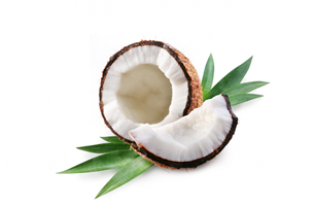 Shea butter is the answer for dry, damaged skin, restoring moisture and elasticity. 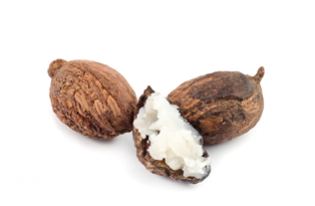 Shea Butter is soothing and proven helpful in dealing with stretch marks. One of its outstanding properties is the content of ~8% unsaponified materials which adds to its efficacy in refinement skin & giving some protection from sun damage. (In its pure form the butter has a 3-4 level natural protection factor). European clinical tests evaluating the active ingredients in Shea Butter found it excellent for treating dry skin, dermatitis, redness caused by sun damage, burns and various skin irritations. The tests suggest that Shea enhances and increases blood flow in the skin that enriches the tissues with oxygen and helps to eliminate toxins. Simmondsia Chinesis (Jojoba) seed Oil*, Helianthus Annuus (Sunflower) Seed Oil*, Butyrospermum Parkii (Shea)*, Cocos Nucifera (Coconut) Oil*, Cera Alba*, Olea Europea (Olive) Fruit Oil*, Persea Gratissima (Avocado) Oil*, Lavandula Angustifolia (Lavender) Oil, Triticum Vulgare (Wheat Germ) Oil, Tocopherol (Vitamin E), Anthemis Nobilis (Camomille) Flower Oil, Calendula Officinalis Flower Extract*.